Are you looking to upgrade the lighting in your home or office? 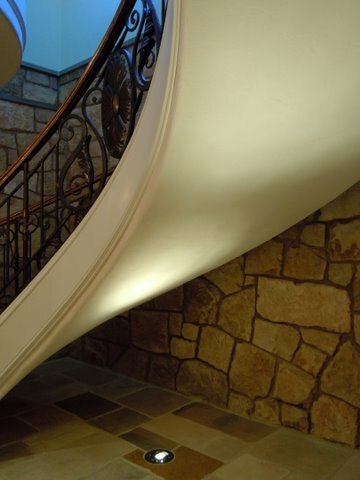 We provide quality lighting installation that includes: recessed lighting, under cabinet lighting, lighting controls, chandeliers, and landscape lighting. 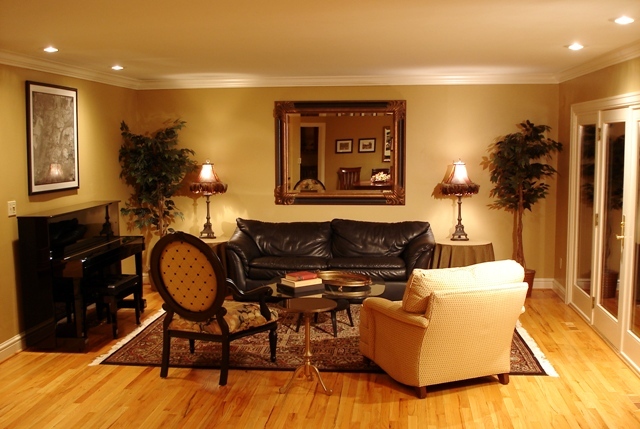 There are many ways that we can give your home a makeover. The under cabinet lighting is installed inside the walls and enhances the look and feel of your kitchen. Recessed lighting can brighten up a dull looking office or TV room and give you a more spacious feel for your living areas. The look and feel of your home can be greatly enhanced when we install our landscape lighting. 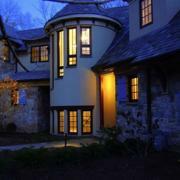 Lighting your home and surrounding landscape gives the exterior of your home a more comfortable and artistic look. 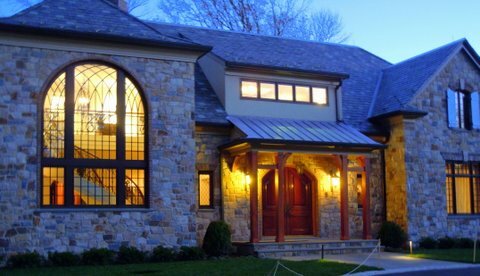 Your home will become more appealing at dusk when the sun goes down and the exterior lights outline your home and landscaping. 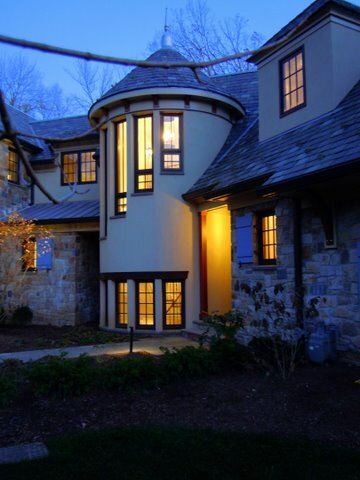 Landscape lighting is an art form that we have perfected. 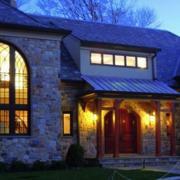 We feel that your home is your show piece and landscape lighting brings out a friendly feel to your home. Apgar Electric, Inc. uses Hadco Lighting for landscape lighting. 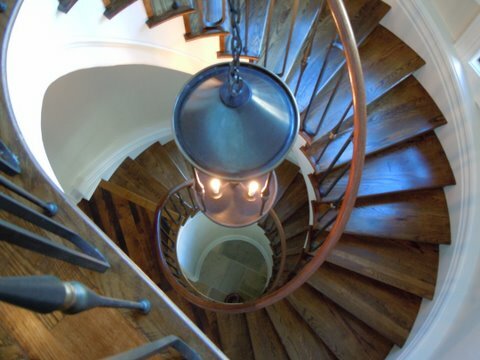 Do you have an idea for lighting within your home? Apgar Electric, Inc. can help. 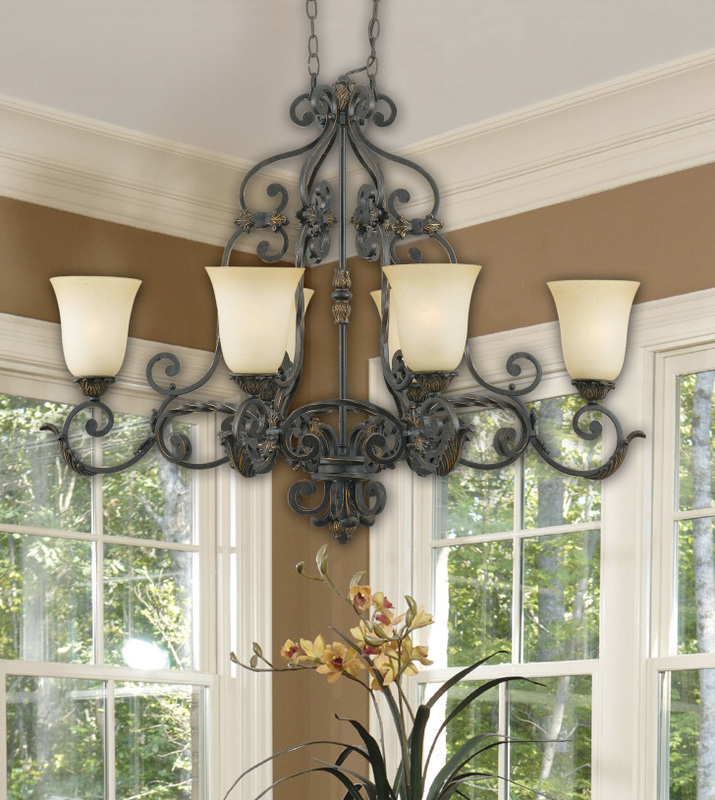 We specialize in installing and repairing light fixtures. 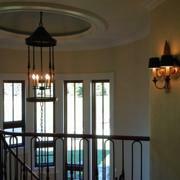 Ceiling Fixtures – These are lights which are attached to your ceiling and generally focus the light downward and out. They’re fairly typical and do a good job of lighting a large area fairly evenly. 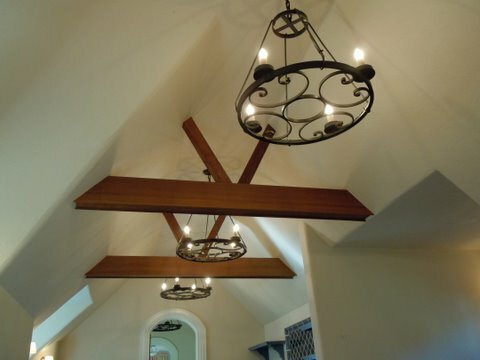 Pendants – Pendant lights are hung from the ceiling and mainly focus the light downward. They’re great for dining tables or other work areas. 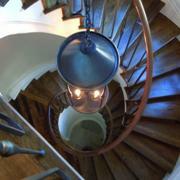 Track Lighting – These lights are great for displaying artwork or highlighting certain areas of your home. They also work well as task lights. They are easily swiveled and can be adjusted and readjusted to give you just the right effect. Recessed Lights – Recessed lights provide a lot of light and can be placed over areas where tasks are performed, such as a kitchen countertop. 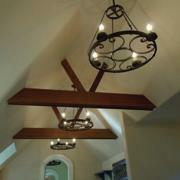 They can be an alternative to some ceiling fixtures and give a cleaner, more modern look. Sconce – These light fixtures are affixed directly to the wall and can be designed to cast light either upward or downward. They work best in repetition. Skylights – Skylights use natural light to warm the interior of a home. They bring the sunlight into a home and filter it downward. Obviously, more expensive than buying a lamp, but the overall effect is dramatic and beautiful. 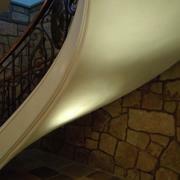 We use brands: Quoizel, Progress Lighting, Kichler, and Seagull. 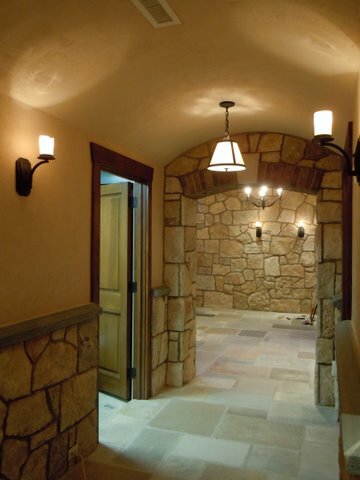 Recessed lighting offers a flush, streamlined look for home lighting. Recessed lighting can amplify the amount of ambient light, accentuate artwork, wallpaper, or shelving and open up spaces so they look and feel bigger. You will discover why interior designers are using recessed lighting when you enter a room that has recessed lights in them. We recommend you install recessed lights in your hallways and/or kitchen, to get the best use out of this form of lighting. Recessed lights are installed in the form of canister lights that will fit the holes in the ceiling they were fitted for. 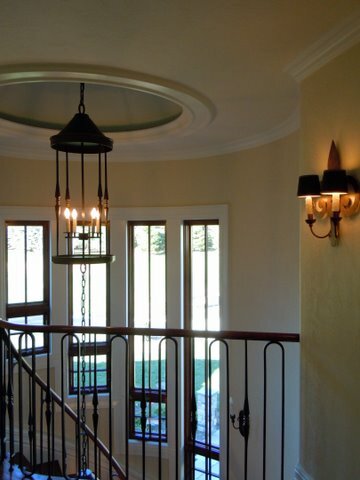 An experienced Apgar electrician can walk you through the installation of your recessed lighting, so that the finished recessed lights are set flush with the ceiling structure without compromising safety. Apgar Electric, Inc. specializes in installation and maintenance of the Aladdin Light Lift system. 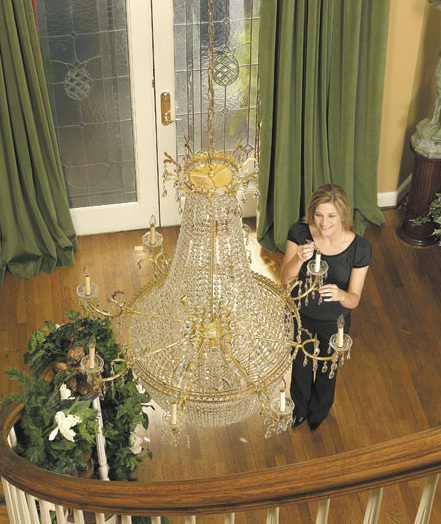 If you have a 2-story chandelier, this system is perfect for changing bulbs, cleaning, and maintaining your chandelier.